Liverpool are currently putting all our eggs in Naby Keita’s basket, having agreed £130k/week contract terms with Red Bull Leipzig’s Guinean midfielder. The 22-year-old wants to sign for us, but is not openly for sale and it remains to be seen whether his club allow him to depart. 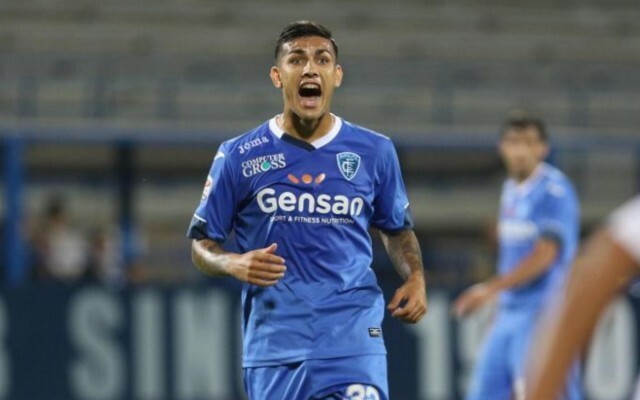 One name repeatedly linked has been Roma’s excellent Argentine midfielder Leandro Paredes, but Russian club Zenit seem to have stolen his signature for a mere £23.7m – a massive bargain in the current market. Paredes doesn’t share Keita’s physicality or goal return, but he’s a wonderful passer and a more natural option for the deep-lying playmaker role. He would have been one of the players we’d assume Liverpool would consider if we fail on Keita, but that option will no longer be viable. Hopefully, we’ll convince RB Leipzig to part with their best player and this won’t cause us any grief!